FX2 trim. EPA 21 MPG Hwy/15 MPG City! 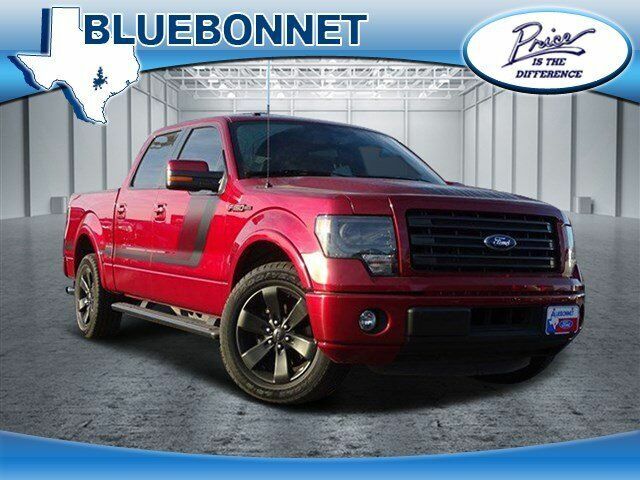 Ford Certified, GREAT MILES 38,959! Trailer Hitch, Turbo Charged, Smart Device Integration, EQUIPMENT GROUP 402A LUXURY, FX APPEARANCE PACKAGE, ENGINE: 3.5L V6 ECOBOOST, Serviced here READ MORE! Trailer Hitch, Smart Device Integration. Keyless Entry, Child Safety Locks, Electronic Stability Control, Bucket Seats, Electrochromic rearview mirror.